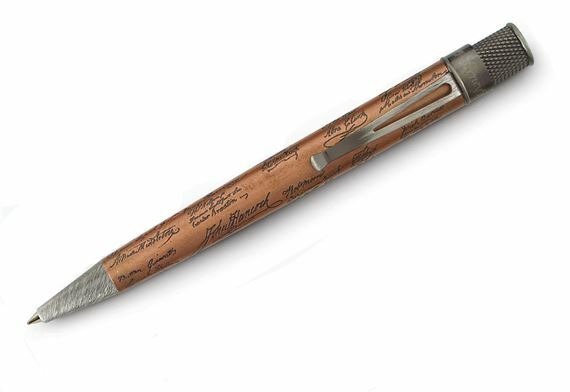 "Now’s your chance to rate, review and discuss your favorite writing instruments and accessories on Fahrney’s Pens. Give a quick or a detailed review of your favorite items. You can even upload writing samples or images of your instrument in action. Your valuable input will be posted on our website for all of our customers to read and review. By submitting your review, you are eligible to WIN a $25 Gift Certificate toward your next purchase from us. We publish and give awards for positive and negative reviews. 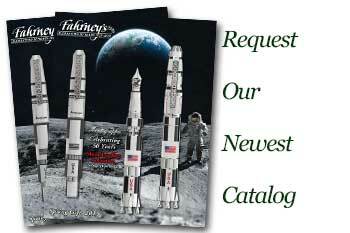 This new feature is sure to create a more interactive and informative Fahrney’s Pens Site. Note: You don't need to fill out this entire form. You can make selections in our drop down boxes or write about the product. We really like having your opinion, but we know your time is valuable"
Do not display my email address. Display my email address, so other enthusiasts can contact me.